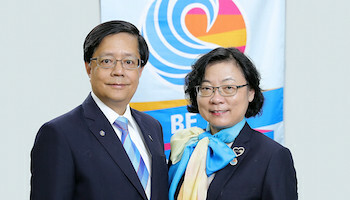 Rotary International District 3450 (Hong Kong, Macao and Mongolia) is one of the partners of the Business-School Partnership Programme. Its Rotary clubs are teaming up with 38 schools in Hong Kong under the Rotary-School Partnership: “Adopt A School” Programme. 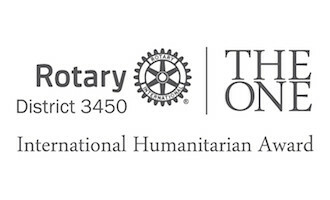 It is expected the Rotarians, with their diverse background and expertise, will be able to provide supports and assistance to the partnering schools. Depending on the needs of the schools, support and potential assistance to be provided includes organization of career talks, vocational visits, service projects and activities for students, sharing of management experience with school principals and teachers, consultation on issues in relation to schools operation and management, etc.